Most golfers, regardless of their level of play, have had the experience of hitting a shot purely. The swing that produced that shot felt effortless as though mind and body were perfectly synchronized in that moment. 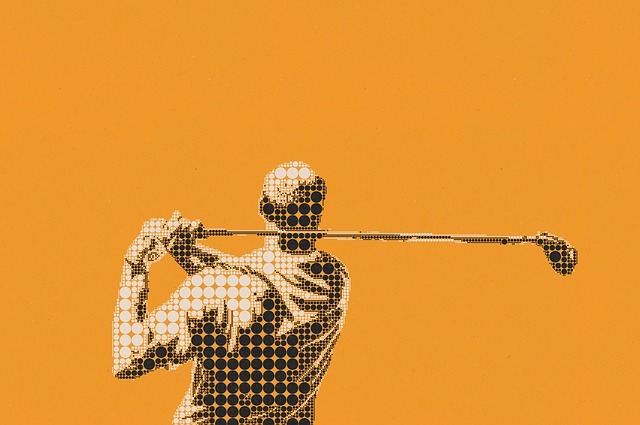 In his book Zen Golf, Dr. Joseph Parent explains, “When the body and mind are synchronized for a golf swing, they are unified in purpose, presence and focus. They are functioning in the same place at the same time.” He points out that too often on the golf course, our bodies are in the present while our minds are in the past or future. Mindful awareness involves our capacity to reflect on the functioning of our bodies and minds, including the moment-to-moment changes that occur in our thoughts, feelings, and physical sensations over time. Mindful awareness synchronizes mind and body for improved golf performance. Your task as a mindful golfer is to put your attention on your body and notice whatever sensations you experience like weight, pressure, heaviness, and temperature. Checking in with our bodies tends to quiet the mind from the barrage of thoughts that may interfere with performance. You can consciously choose where to focus your mind. If you are set up over your shot with thoughts like, “Do I have the right club for this shot?,” “keep your left arm straight on the takeaway,” or “fire through with your right side on the downswing,” your mind and body will not be synchronized. Once you have planned and committed to your shot, shift your focus to the tension in different areas of your body. Breathe into those areas to reduce the tension. Feel your feet against the ground as you transition to setting up over your shot. This shift in focus will ensure that your mind and body are in the same place at the same time. S: Remind yourself to STOP. Pause whatever you are doing in the moment. T: TAKE a breath. This reconnects you to your body. O: OBSERVE what is happening to you in this moment. What do you notice in your body (posture, sensations, tension, breath)? Pay attention to sounds around you. P: PROCEED on with whatever you were doing before you came to a STOP.